Thinking about a contracting business in Oregon? 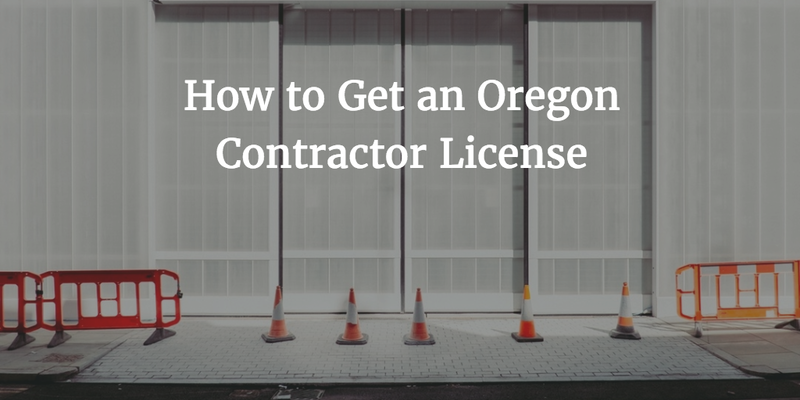 Before you start your operations, you will have to obtain an Oregon contractor license. This is a legal requirement for contractors in the state. The licensing process entails meeting a number of criteria, including posting an appropriate Oregon contractors license bond and liability insurance. Getting licensed shouldn’t be complicated, but it’s important to know the steps in advance. Let’s go through the basics of the licensing, so you are ready to launch your contractorship. Depending on the type of activity you’d like to conduct, you will need a different endorsement from the Oregon Construction Contractors Board. This is the state authority that regulates contracting businesses. If you’d like to work on a non-residential structure that does not meet these criteria, you will need a Commercial endorsement. You can explore all endorsements and classification types in the Board’s chart. The license requirements vary between the two main endorsements and the classifications within them. For all license types, you will need to complete pre-licensing training and take an Oregon contractors license test. You will also have to submit an appropriate license application for Residential, Commercial or Dual license. You need to register your corporation, LLC, and/or assumed business name with the Corporation Division of the Oregon Secretary of State. In case you will be hiring employees, you will need worker’s compensation insurance as well. You may also need a federal or state tax number, which you should obtain before submitting your Oregon contractors license application . The bond and insurance requirement for all of them are $10,000 Oregon contractors license bond and $100,000 per occurrence insurance. One of the major requirements for getting your Oregon contractor license is to post a surety bond in the amount set by the Board. The amounts for the different endorsements and classifications vary between $10,000 and $75,000. The surety bond price that you have to pay to get bonded depends on the amount that you have to post. Still, you need to cover only a small percentage of it. This is called your bond premium. For standard bonding applicants, the bond premium is often between 1%-5% of the required bond amount. This means that if you have to obtain a $20,000 bond, your bond cost may be between $200 and $1,000. 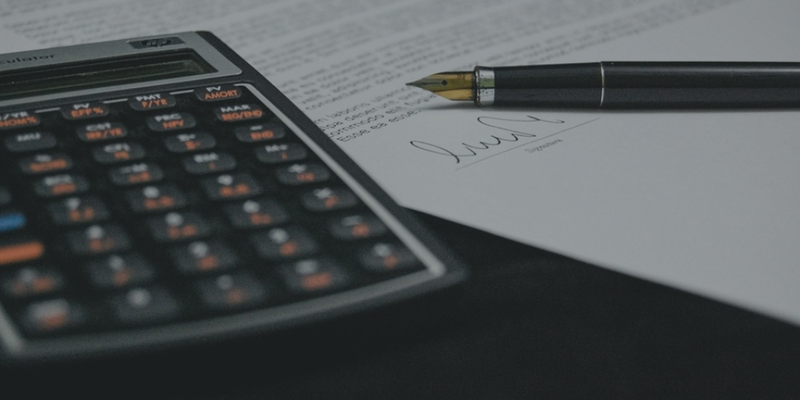 Your exact bond price is formulated on the basis of your personal and business finances. Your surety examines your personal credit score and financial statements, as well as your assets and liquidity. Your professional experience is also considered. If your overall profile is solid, you can expect a lower bond cost. Are you ready to start your bonding and licensing? If yes, you can apply online for a free Oregon contractors license bond quote. Have more questions? Just call us at 866.450.3412.